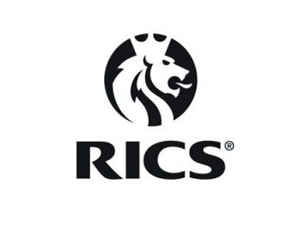 Clear Building Management is recognised across the UK as a leading managing agent. 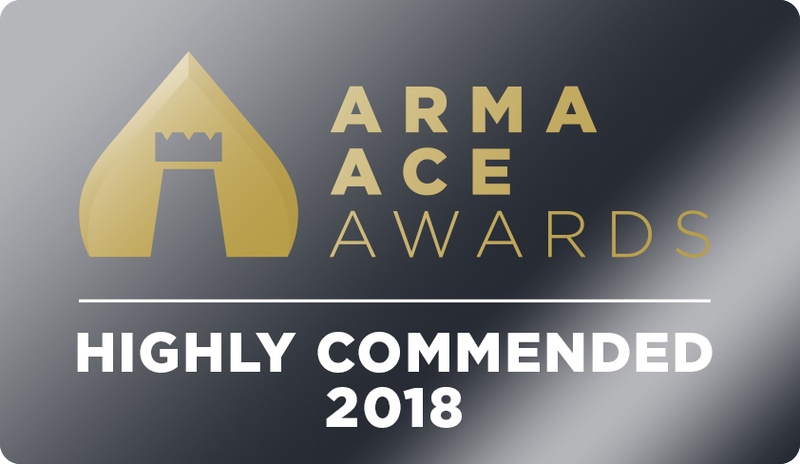 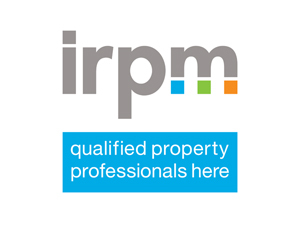 Our team of experienced property managers are accredited to the Institute of Residential Property Management (IRPM), the Royal Institute of Chartered Surveyors (RICS), and we are a member of the Association for Residential Managing Agents (ARMA). 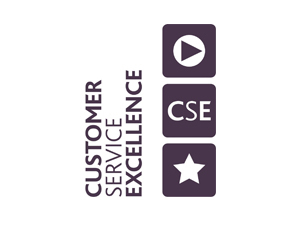 Clear Building Management was the first independent managing agent to be awarded the Cabinet Office for Customer Service Excellence. 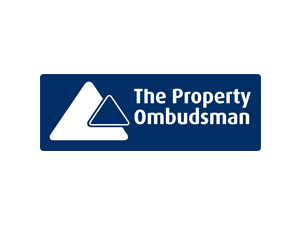 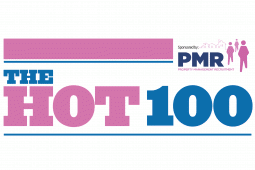 We are proud to be regarded as one of most trusted brands in property management. 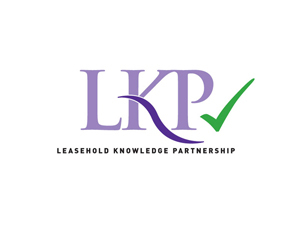 If your development would benefit from a more transparent, leaseholder-focused approach then please do get in touch.